"Montessori Practical Life (Primary-3-6 years old)"
At what age do we begin preparing our children for college and beyond? 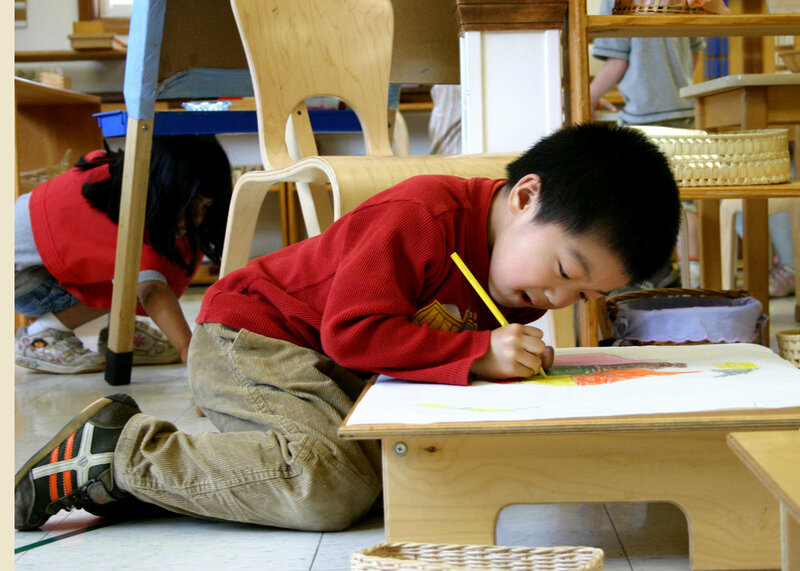 Building upon a strong foundation in reading, writing, and math skills, Country Meadows Montessori School’s goal is to guide our students toward success in the high-performance workplace of the 21st century. We educate children in a safe community that nurtures student-directed learning using scientifically researched teaching materials. Students learn in an environment of teamwork, responsibility, and cultural diversity supporting self-management, leadership, and decision making skills.